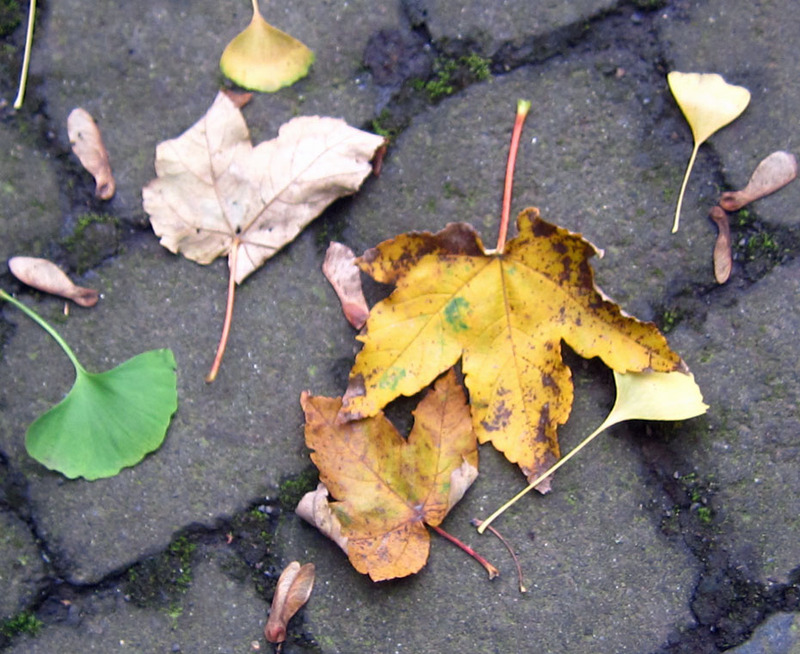 I love autumn in ways that I can’t even find words for. The colors stir something deep inside me. I’m filled with inspiration. I took this inspiration with me into the studio. I’ve been unhappy with many of my recent ceramic pieces, which have been tossed into my “Fugly Bin” and have not been posted online. But this….this I love! It says fall to me in big, bold, vibrant colors. I was so happy when this pendant came out of the kiln today! You can find this pendant as well as other fall ceramics and finished jewelry, in my shop: Linda Landig Jewelry. 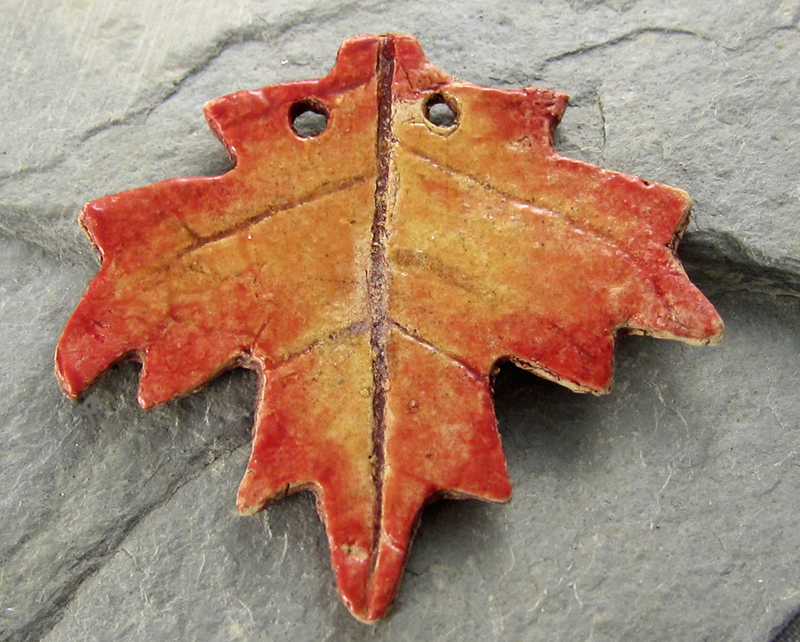 This entry was posted in Art Beads and Components, Jewelry and tagged Art Beads, ceramic pendant, fall ceramics, handmade, jewelry, leaf pendant, Linda Landig, maple leaf, necklace pendant by Linda Landig. Bookmark the permalink. These photos are terrific! Fall is my favorite time of year. 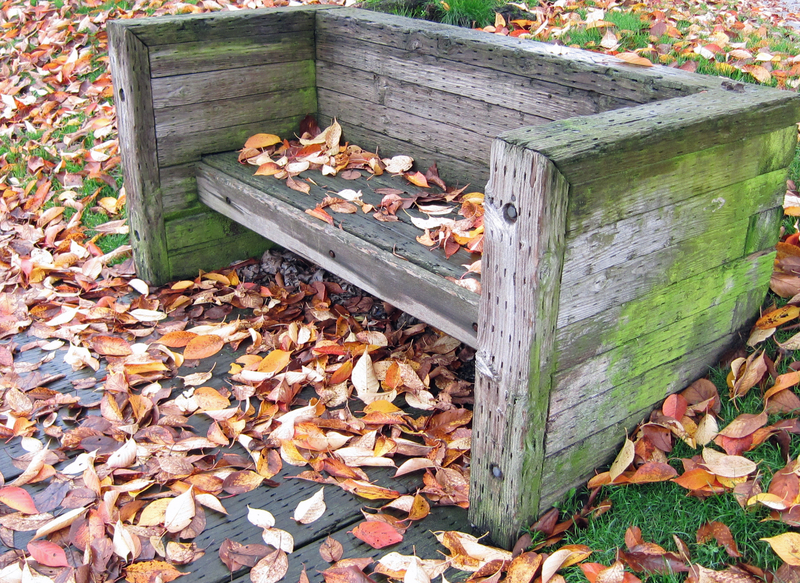 I love when the leaves change and the air is crisp.